This moving house checklist will lead you step by step through a smoother, more organised relocation. · Build a moving folder to organise all your receipts, quotes, and any documents to do with your relocation. · Inform the necessary authorities about your shift to make the necessary information changes. This will include things like Driver’s License and Car Registration. · Remember to redirect or cancel newspaper and other subscriptions. · Have your mail held or redirected to your new address. This is also the right time to return all borrowed items. · If you have kids, arrange for school transfers to your new location. · If you are renting, let your landlord know about your moving date. · Have a sketch of the Floor Plan for your new home. You will need to ascertain whether all your furniture will fit your desired arrangement or if all large items will pass through the doorways. 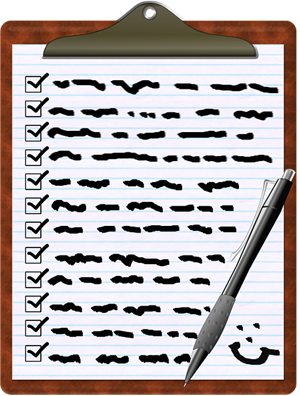 · Build an inventory of all your possessions, noting their state (dents, scratches, cracks). Take photos and videos whenever you can. Note all your precious items that need special packaging and care. · Take note of things you will keep and discard. Make it a point to use up all the food by the moving day. 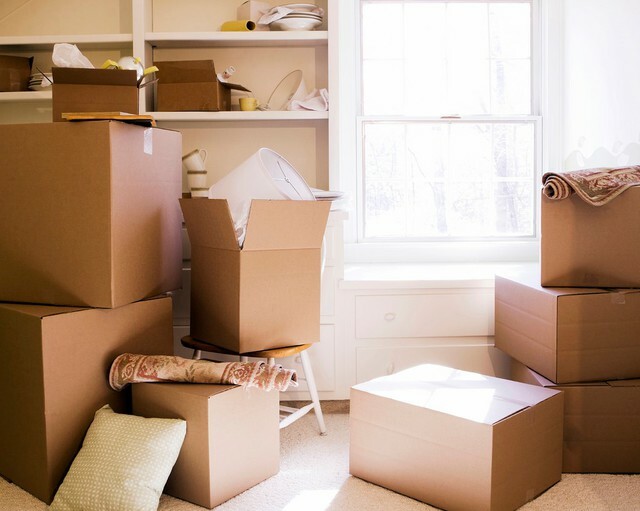 · Once you know all the property you have, get all the necessary packing supplies like boxes, bubble wrap, blankets, etc. · Get all your family’s and pet’s medical records from your current medical facility to be transferred to your new one. · Organise a transfer of your utilities, i.e. disconnection at your old home and connection at your new one. These include your internet service provider, water, and electricity suppliers among others. Now would be the time to decide whether you will use a different utility company, in which case you would need to inform your current supplier. · You can at this point start packing, starting first with the things that you do not use frequently. · Label every box, indicating what’s inside and the room the contents are supposed to go into. · Sell it, use it, or lose it. Start taking note of your possessions and group them into three: to be discarded, to be sold or given away, and to be kept. · Get your prescription medication refilled to last the week before and following your move. · Have your car serviced, and drain your lawnmower or any other gasoline-containing equipment. · Organise a locksmith to change the locks the day you move into your new home. · Inform your employer about your move to secure a day off on moving day. · Have ready a kit that includes a hammer, allen keys, pen knife, and screwdrivers for any emergency handyman needs. · Defrost your refrigerator and clean it. · Have a box for personal items that you will keep with you as you move. · Make sure your professional packers leave out all the necessities for the day before and after the move. · Now would be the right time to say your goodbyes to your neighbours. · Make final verifications with your removalist. Discuss all the details that may have changed from the time you first contacted them. · Have your box of essentials at your fingertips. · Verify that the mover is coming, and once they show up, see to it that everything is as per your agreement. · Furnish your removalist with information on the new house. Include things like the floor plan and parking information. · Make sure all windows and doors are locked, and the hot water system is switched off if necessary. · Check all cupboard tops, the garden area, sheds, garage for any items you might have left. · Be sure to stand at your home’s entrance to direct your movers as to your placement preferences. 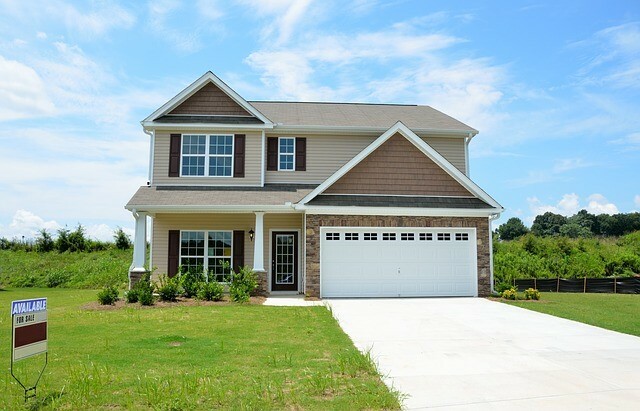 · If you are leasing, make a note of the condition in which you find your property including all the necessary details with the agent involved. · Once everything has been unloaded and your removalists part is done, perform a final check to see to it that everything is the way it should be. · Check your security. Make sure every lock is working fine and every window is closing securely. · Start first with unpacking essentials. These will include beddings, bathroom supplies, and anything to do with your immediate food needs. · If you have a pet, be sure to keep it in one room to reduce the stress that comes with the unfamiliar. · If, as you unpack, you discover that anything is missing or broken, inform your removalist the earliest time possible.